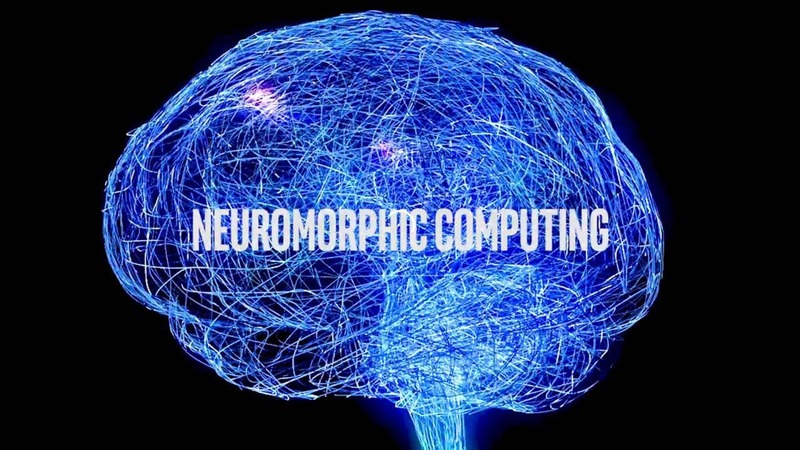 The term “neuromorphic” means this chip’s architecture resembles the structure of human brain, with 130,000 neurons and 130 million synapses able to transfer energy bursts (or spikes), just the way our neural system works while learning. Thus said, this chip is the closest reproduction of our brains, the best organic computers known to date, though with 80 billion neurons in our brains, Intel still has a long way to go. Why is this so important? Because while deep learning algorithms like neural networks are among the 6 most important AI trends in 2017, they utilize the logic conventional CPUs and GPUs were NOT designed to work with. In addition, deep learning algorithms are complex systems that work best when applied against GIANT data sets and can only be accessed through the cloud. Thus said, the companies currently need to spend HUGE amounts of energy and computational resources along with keeping a constant connection to the cloud up in order to use their AI algorithms. Quite opposite, Loihi uses energy only when the learning occurs (to reposition the neurons and plastic synapses) and keeps the configuration stable till the next energy spike. This helps use only 1/1000 of the energy consumed by the conventional counterpart systems. In addition, such a chip is able to sufficiently learn using only a portion of data required for efficient training of a traditional machine learning algorithm, like the ones used in Big Data analytics nowadays. This allows Loihi to train 1,000,000 times more efficiently as compared to previously deployed systems, according to the Intel article on Loihi release. Such approach makes the chip autonomous and makes it perfect for use within self-driving cars and traffic lights control systems, CCTV cameras, searching for lost people in the crowd or multiple other systems that can operate without the need to get the response from the cloud, making pattern-based decisions instead. Every neuromorphic core holds a programmable learning-engine, able to support reinforcement, supervised, unsupervised learning, along with other paradigms. The chip is already capable of developing and testing algorithms for multiple problems like path planning, sparse coding, dictionary learning, constraint satisfaction, adaptation and pattern learning. Intel makes a push for neuromorphic computing and provides the first chip built specifically for it. While Google has also introduced their Tensorflow Processing Units (TPUs) as a part of their Google Cloud Platform offering, these are available for rental only. Quite opposite, Intel is working on making specialized chips for researching and training AI algorithms widely available. The first serial specimen is due to appear in November 2017 and by the first half of 2018 about a hundred of AI-oriented universities and companies worldwide will receive Loihi chips to further bolster their efforts. The beginning of commercial-scale shipments is planned for 2019 and Intel states they are sure concepts like neuromorphic computing can become a part of the mainstream technology for the next 50 years. What do you think of it? Will Loihi become the same power tool ASIC was for Bitcoin, or will quantum computers kick in and change the way we compute, train AI and, ultimately, do business? Please share your thoughts in the comments below, and if you found this article interesting — please share it with your friends and colleagues!